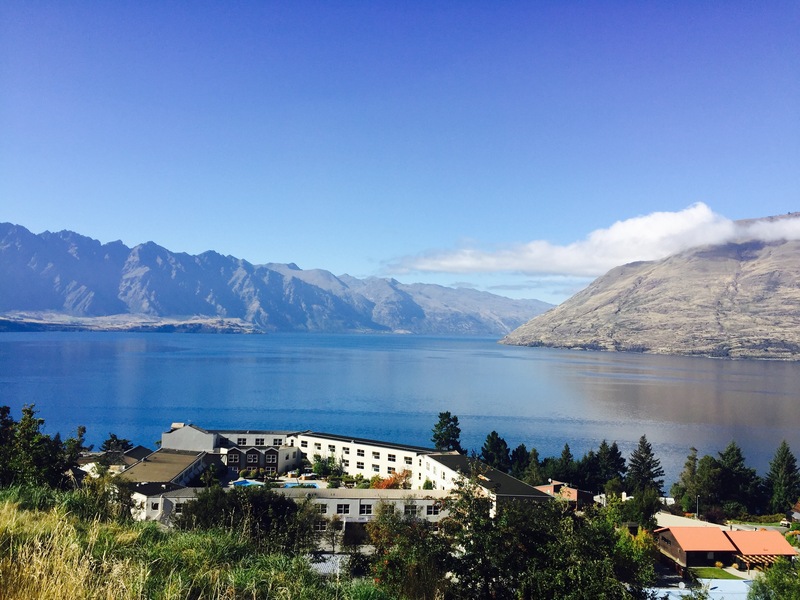 We arrived into beautiful Queenstown mid afternoon after leaving Wanaka and had a wander around before meeting with friends. 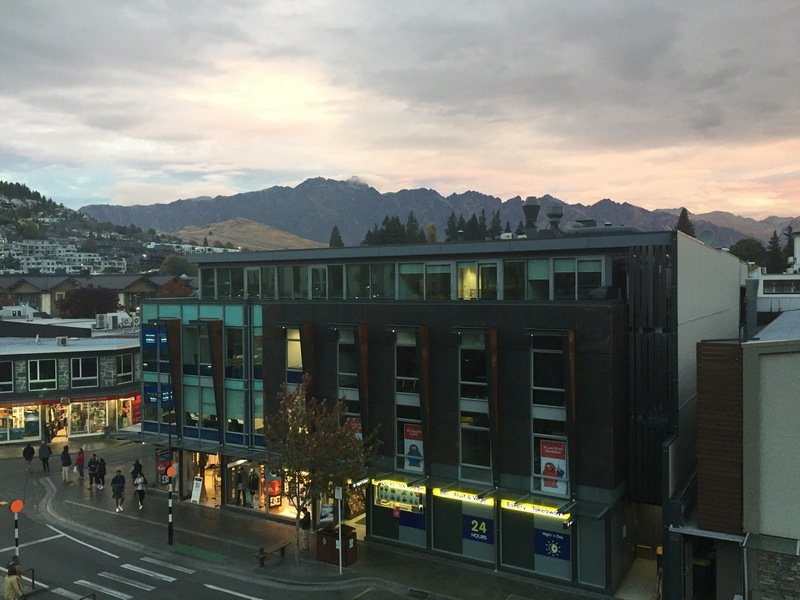 The town is small but beautiful, looking like something out of a sky resort! 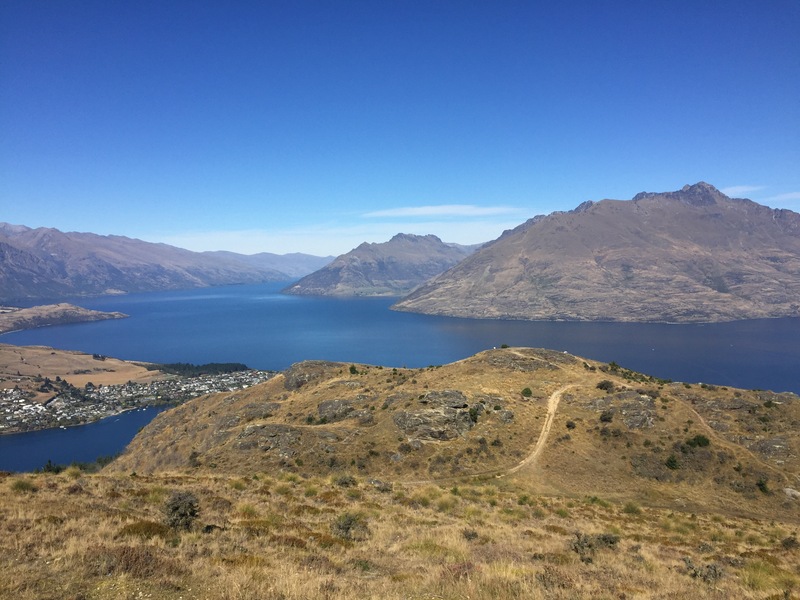 Hugging a huge lake and climbing the surrounding hills, it’s one of the most striking places we visited in New Zealand. 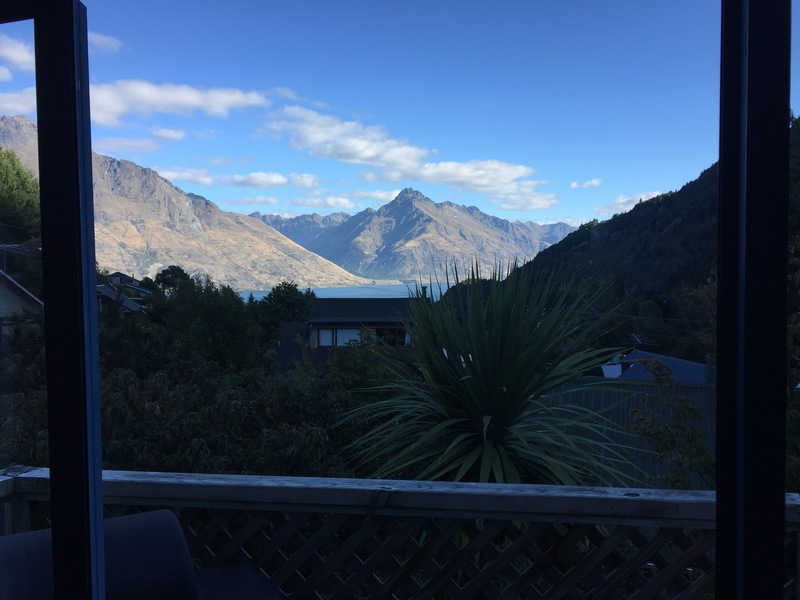 For the most part of our time in Queenstown we stayed in an Air BnB, which we rented out with 6 other friends that we had met while on the Kiwi Experience. The house was based in Fernhill, a 15 minute walk into the surrounding hills overlooking the centre of town and had beautiful views over the hills from the upstairs living area. 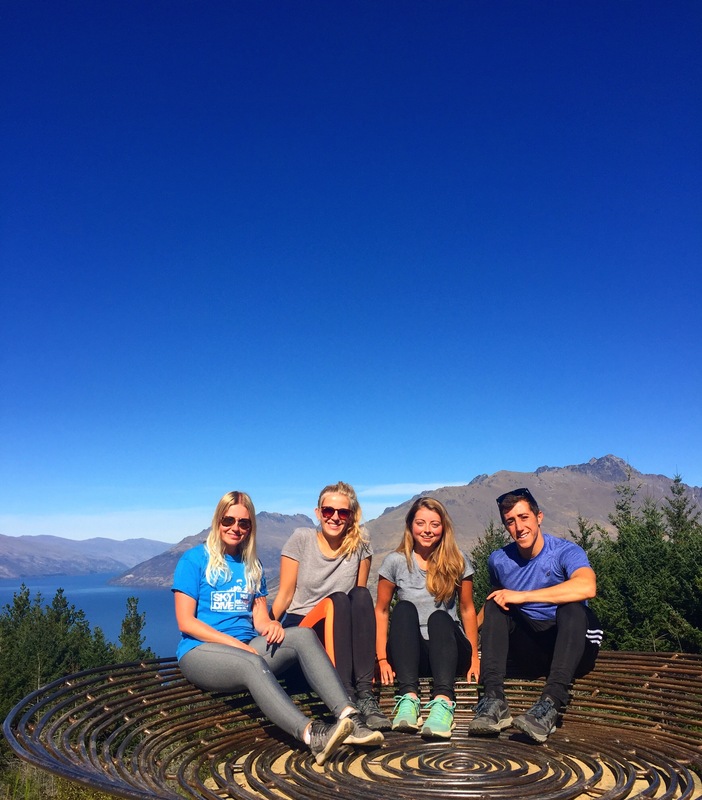 The next four days were spend exploring the town, climbing Queenstown Hill for panoramic views over the lake and experiencing some of the amazing food that this place has to offer – Ferg Burger and what?! 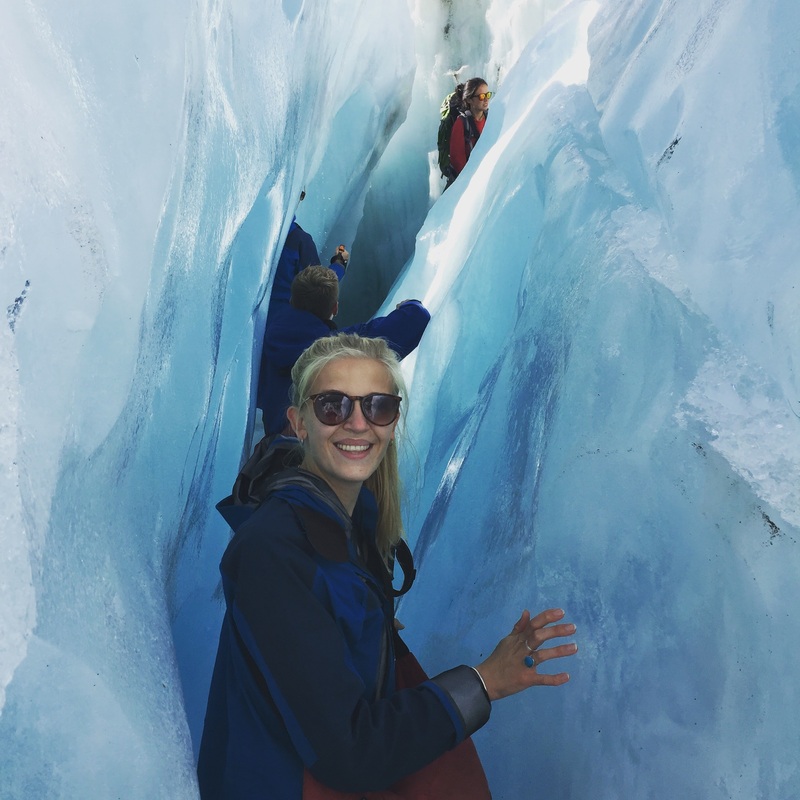 It was so great not to be in a hostel for once, and to be able to spend four days with some amazing people with no interruption from anyone else. 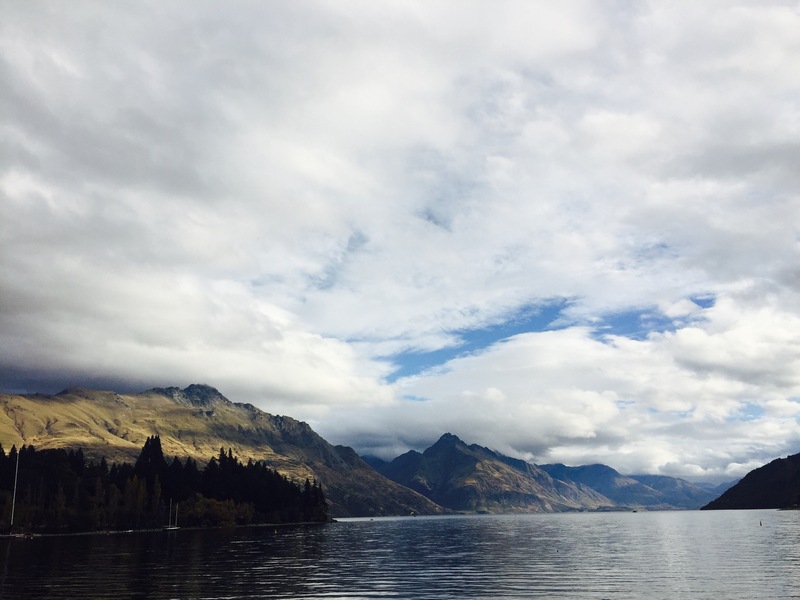 We also spent an afternoon strolling around the lake front, drinking in the wonderful views in front of us. 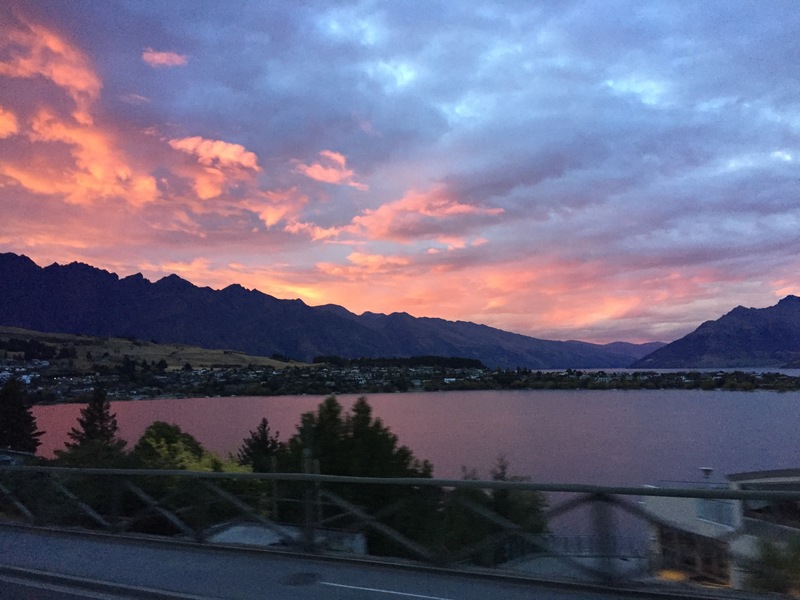 While Queenstown is said to be the adrenaline capital of the world, we didn’t actually engage in any of the activities, partly because of lack of money and also because the thought of throwing myself off of the Nevis bungy makes me want to cry!